Invite ANS TILING EXCELLENCE to provide you with a quote and enjoy all the benefits of posting a job on MyBuilder. 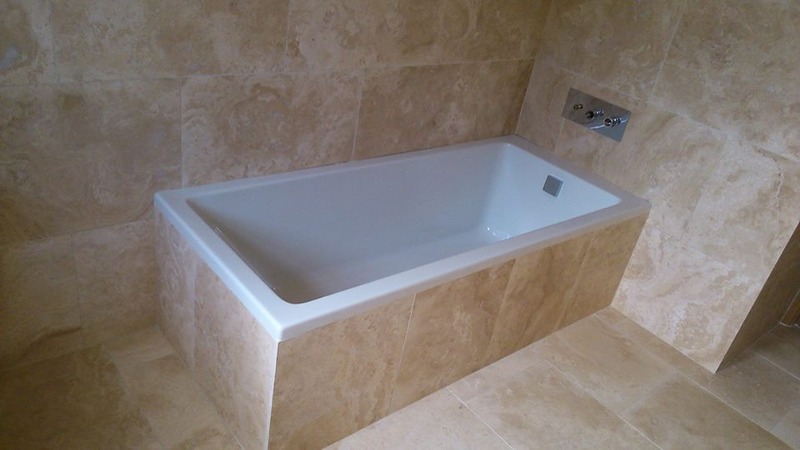 Based in Worcester, I offer a professional service laying Tiles, Stone, Glass and Mosaics. As an experienced Tiler I provide a high standard of workmanship; offer quality advice and deliver "What good looks like". I have a hands on approach and offer very high standards in customer service. I lay Tiles, Mosaic and Natural stone with skill and speed. I'll be pleased to implement your own individual design ideas and give you expert advice on the different materials I use. 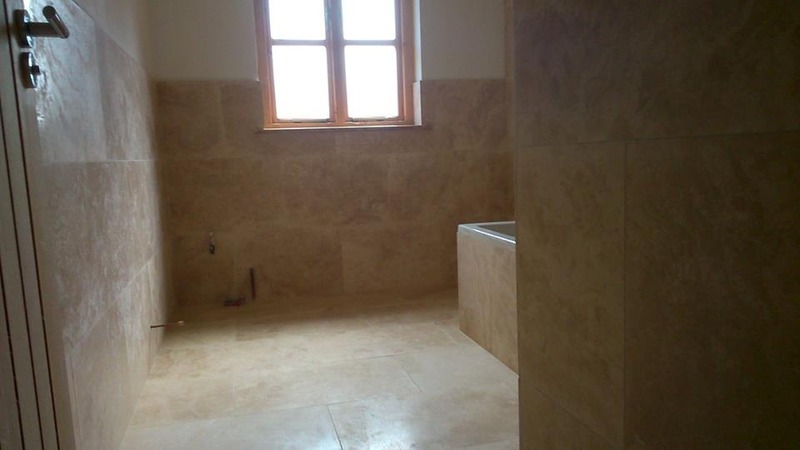 I specialise in working with all sorts of different and unique materials such as Granite, Marble or Slate, Ceramics or Glass, Mosaic or Porcelain and much more. I also re-grout and re-silicone, repair and seal your floor. 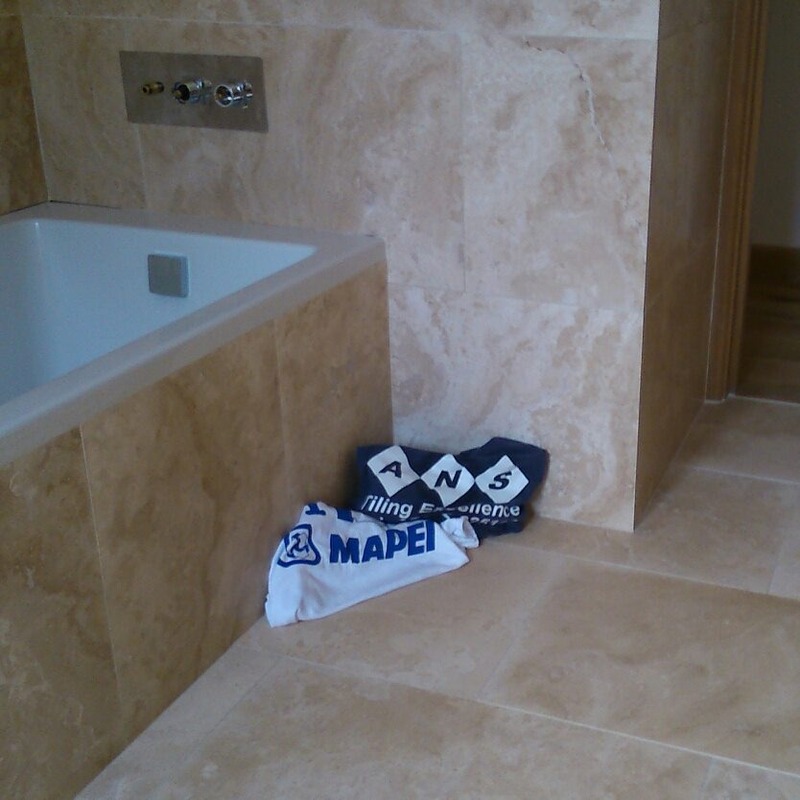 I tile walls, floors, bathrooms, kitchens, conservatories, hallways, chimney breasts, fireplaces and more. Essentially, I can tile anything that you would like tiled. In the process, I'll always ensure the right combination of appearance, functionality and make sure the project is delivered within your budget. I will work with you as your adviser from the moment the project starts until it is finished, and will involve you throughout the process. That way, working together, we can deliver a successful end product that will fulfill your expectations. 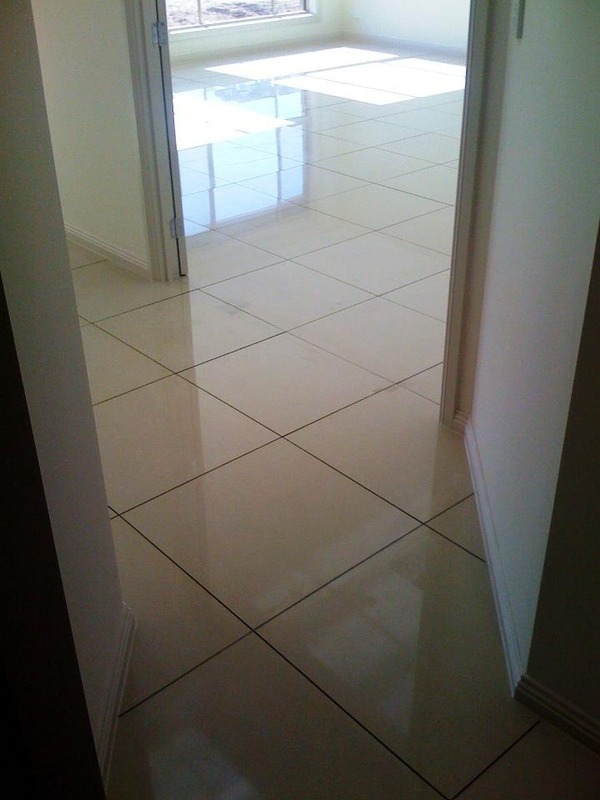 This is paramount to any profesional job and an open, free line of communication encourages any ideas or suggestions, which will maximise your experience with ANS Tiling Excellence. 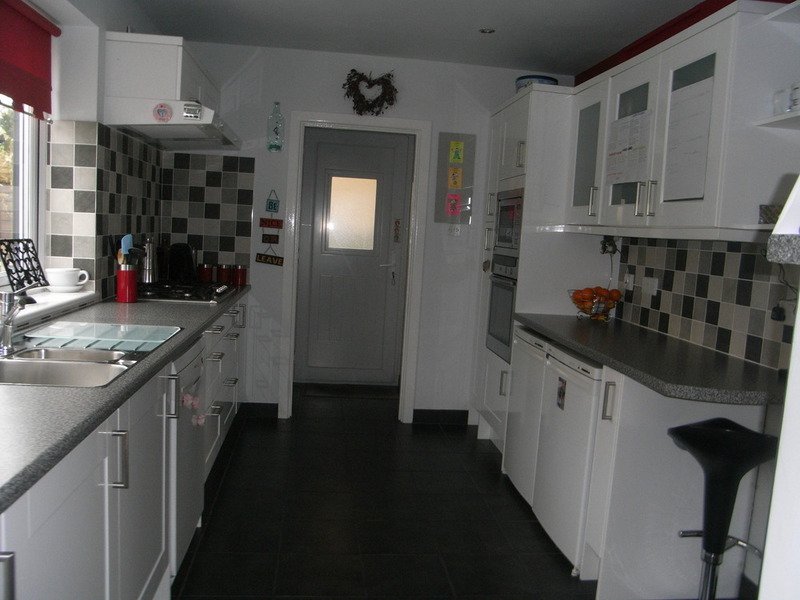 ANS Tiling Excellence is also fully insured giving you peace and mind. Get in touch with me with your ideas and get my advice. I'll be happy to help! ANS Tiling Excellence Is a non smoker and opperates﻿ a non smoking policy on all customers/clients properties. 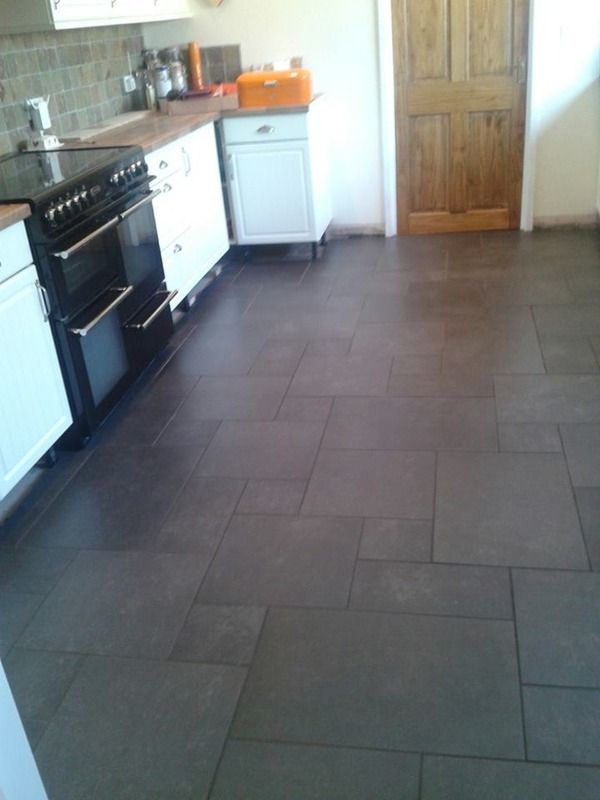 ANS TILING EXCELLENCE has answered 1 question on Ask a Tradesman. How long to tile a bathroom floor 3sq.m.